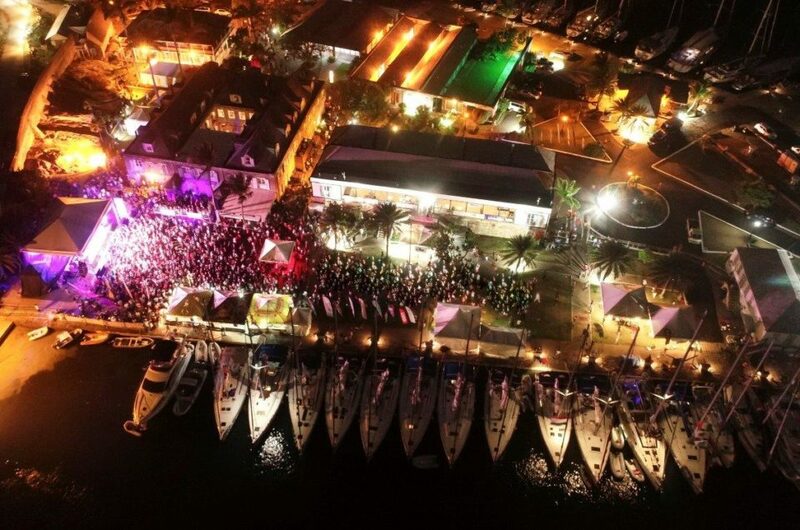 Tuesday, April 30th marks the 10th edition of Reggae in The Park, the annual mid-regatta concert during Antigua Sailing Week (ASW). To highlight the milestone of this anticipated musical event, the regatta will host it’s first ever Reggae in The Park Race Day with race starts at 10am. To further celebrate this epic event, the organizers have announced two headline acts for the 10th edition of this concert. Globally renowned artists Christopher Martin and Junior Kelly will step on the Nelson’s Dockyard stage Tuesday evening to entertain the thousands of Reggae in the Park fans who are expected to attend. 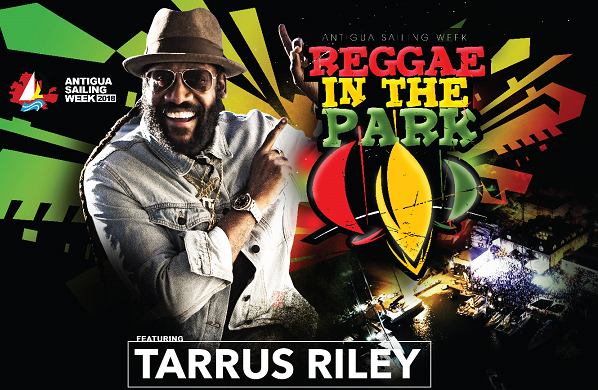 Over the past 9 years, Reggae in the Park has presented an impressive line up of must see artists including Third World, Maxi Priest, Kymani Marley, Steel Pulse, Damian Marley, DJ Private Ryan, Shaggy, Luciano and most recently Tarrus Riley. Christopher Martin’s trajectory from rising star to head liner and ladies man is credit to his catalogue of hits including: Look on my Face, Mama and Big Deal.While Junior Kelly is known for his conscious style and infectious energy with classic recordings such as Love so Nice, Sunshine, and Baby Can We Meet. As part of the their green initiatives for 2019 ASW has committed to be a paperless event and have partnered with the Ticketing App allowing patrons to only gain admission by purchasing their tickets via the Ticketing app or the Ticketing Xpress Card. “We are encouraging fans to buy tickets in advance, arrive early to secure parking and the best vantage point while enjoying the amazing pre-show featuring top Antiguan talent including DJ’s Jime and Illist and musical artists LCD-The Band and Blakk Gold. The evening’s host Ibis will be on hand to ensure that it will be an amazing night celebrating music, good vibes and creating great memories,” adds Lewis. Fans in Antigua and Barbuda should look out for the Road to Reggae in the Park 10 pre-events, that will include special karaoke nights, where fans will be invited to sing songs by artists that have appeared at Reggae in the Park since its inception in 2010. 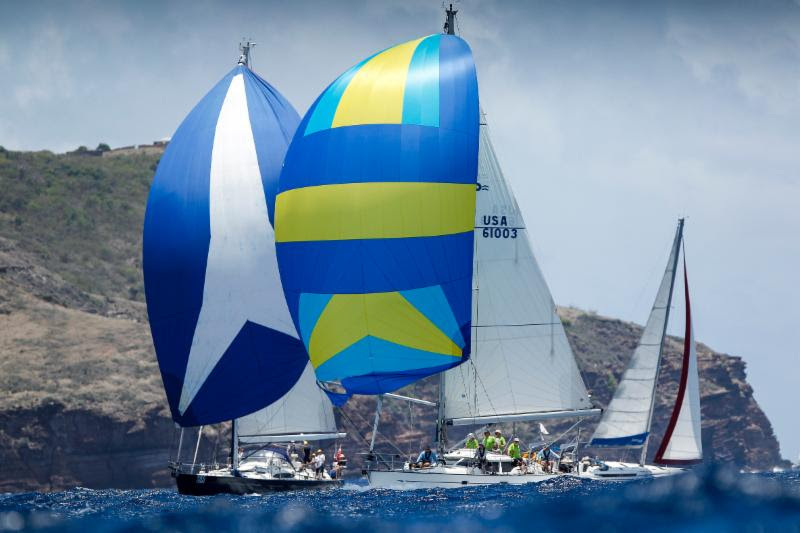 Participants can win tickets and official Antigua Sailing Week memorabilia. There will also be block parties in Liberta and St. John’s with giveaways and live entertainment. Limited early bird tickets are available via Ticketing for EC$95/US35. Advance main house tickets will be EC$125/US$45 and door tickets will be EC$145/US$50. For the second year, the VIP section ‘The INET Lookout Experience’ will offer a superior viewing platform, access to side stage viewing and premium food and drinks inside the Copper and Lumber Store Hotel. Advance tickets are only available until day of the show for EC$175/US$65. 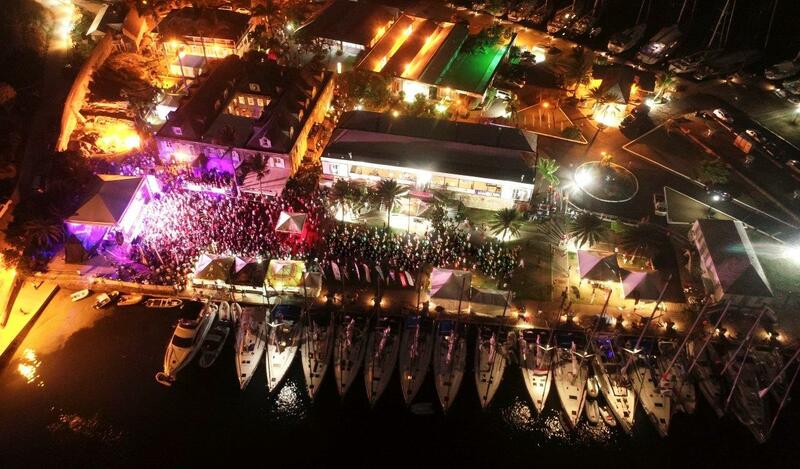 For those unable to use the Ticketing app – prospective attendees are encouraged to reuse and recharge their Ticketing Xpress card at any of these Ticketing outlets – Antigua Sailing Week Office, The Source, Townhouse Megastore, Island Photo, Geo’s and Northside EZ Grab. Not a Sailor? Chase and Celebrate with ASW!